Choose one of our 5 beautiful condos to visit in the Las Palomas resort of Rocky Point. We have one, two and three bedroom units available and each has many standard features – including wi-fi – and full access to all the Las Palomas amenities. 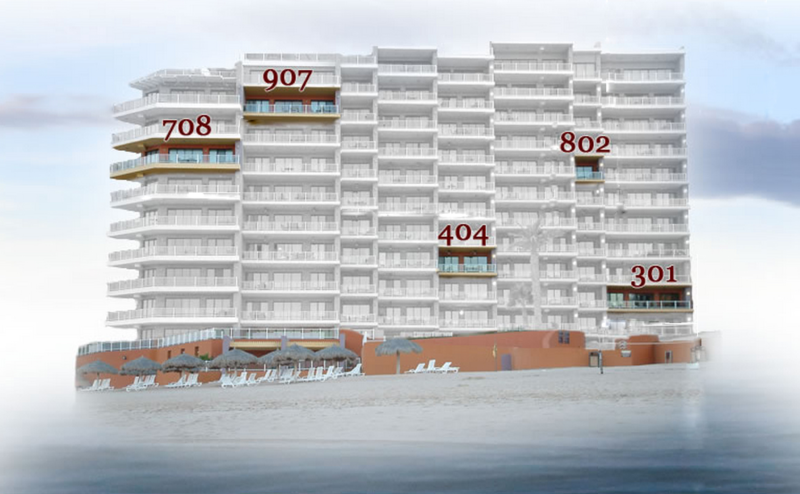 All of our units are in the Cristal building – the building closest to the beach. The Las Palomas resort amenities are amazing. You can enjoy one of the seven different pools, grab a bite at the swim up bar, cool off in the lazy river, tackle the water slide, read a book under the beach palapas, swing in the hammock under shade, lounge by the negative edge pool or relax in one of the several jacuzzis. The fitness center will help keep your workouts on track. Gas barbeque grills located in the courtyard next to Cristal building are available for your use if you’d like to cook. Or take advantage of our two on-site restaurants and swim-up bar. Las Palomas Beach and Golf Resort is “the place to be” in Rocky Point—the only AAA rated 4-star resort in Rocky Point which provides full hotel services including two pool bars, the top-rated Citron restaurant, La Maria restaurant, room service, daily housekeeping service, and more. Official – Governor announces first cruise ships to depart Rocky Point in December 2019. 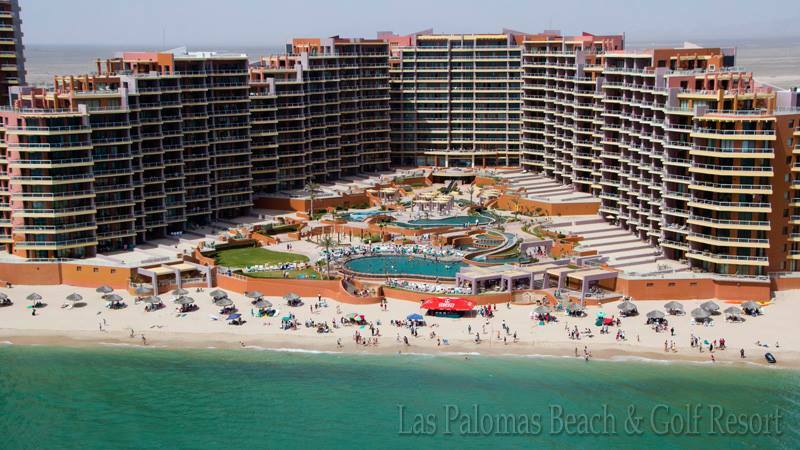 Sandy Beach Condos at Las Palomas Resort - Rocky Point shared a post.